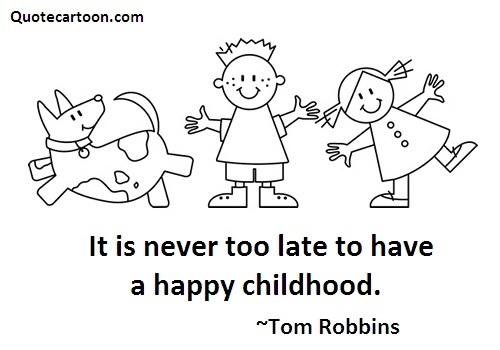 Welcome to Children Quotes. 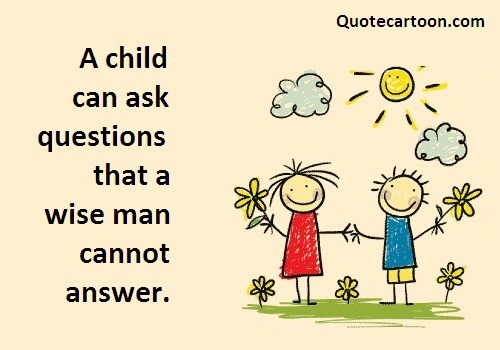 Here you will find famous quotes and quotations about children. Live so that when your children think of fairness, caring, and integrity, they think of you. ~H. Jackson Brown, Jr. Remember that children, marriages, and flower gardens reflect the kind of care they get. ~H. Jackson Brown, Jr.